A brand new trailer and poster have been released for the upcoming Hulu series Future Man, from executive producers Seth Rogen and Evan Goldberg. 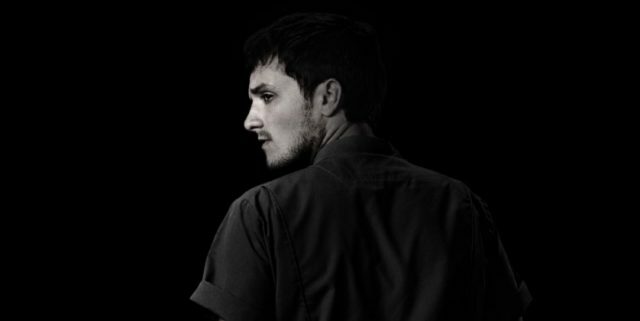 The show stars Josh Hutcherson as a not-so-successful janitor who really loves video games. He’s so good, in fact, that he’s recruited by warriors from the future to try and stop the disaster that’s coming. You can see the poster in our gallery and you can watch the new trailer in the player below. 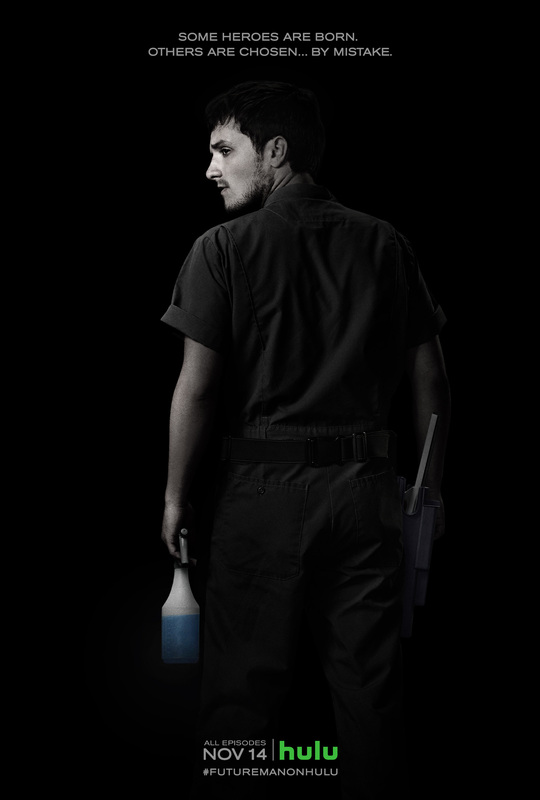 Future Man stars Josh Hutcherson (The Hunger Games, The Kids Are Alright) as a janitor by day/world-ranked gamer by night who is tasked with preventing the extinction of humanity after mysterious visitors from the future proclaim him the key to defeating the imminent super-race invasion. From Executive Producers Seth Rogen (Sausage Party, Knocked Up, This is the End) and Evan Goldberg (Preacher, Sausage Party, Superbad, Knocked Up), Future Man follows a janitor by day/world-ranked gamer by night who travels through time to prevent the extinction of humanity after mysterious visitors from the future proclaim him the key to defeating the imminent super-race invasion. Josh Hutcherson stars as Josh Futterman, an uninspired and dejected gamer who quickly becomes earth’s unlikely hero. Eliza Coupe (Happy Endings), Derek Wilson (Preacher), Ed Begley Jr. (St. Elsewhere) and Glenne Headly (Don Jon) also star. Future Man premieres on Hulu on November 14. Are you guys excited for Future Man? Did you immediately think of The Last Starfighter? Let us know in the comments or tweet us @ComingSoonnet.